It took some time but we can finally announce the three lucky winners of our signed “Call Me Gray” giveaway! After reading each and every comment as well as checking all the tweets on Twitter, we can tell that you guys love and admire this incredibly talented person as much as we do. All of you stated great reasons as to why Gray should come to Europe. You even showed us your love for Kpopeurope, which was not only awesome to read but made us proud as well! Even though we cannot give everyone a signed copy (believe us, we would LOVE to do so! ), we would like to thank all of you who submitted comments and tweets for this giveaway. Because of fans and readers like you, we are able to provide special interviews and events. So thanks a lot for following and supporting us! 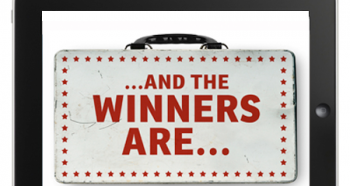 So here are the winners of our Gray Giveaway! Kpopeurope is the best source of info on kpop gigs/events in Europe. I especially admire that you are including European languages and do not only post in English. Congratulations and thank you all for your participation!! Please contact us within the next 24 hours via our Facebook Fanpage or Twitter! 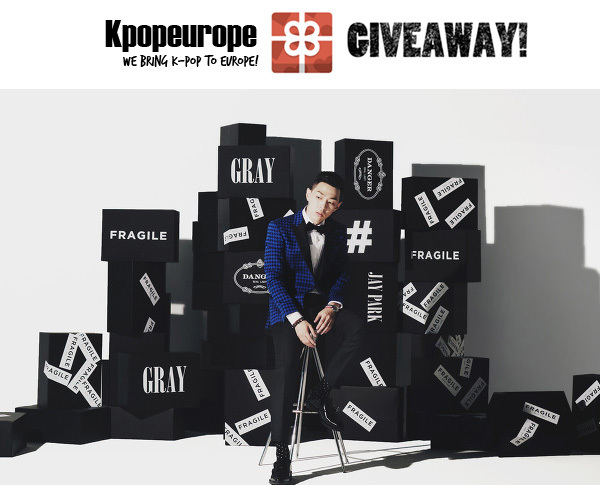 prev [en][de][ro][fr][sk] Giveaway: Signed “Call Me Gray” EP! 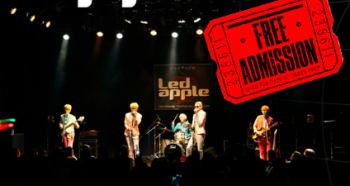 [en][nl] KPOPEUROPE’s CHRISTMAS PRESENT GIVE-AWAY: TICKETS FOR LEDAPPLE!